Crazy about Star Wars? Now you can transform yourself into a totally real TK421 with this really high quality Imperial Stormtrooper armour set. 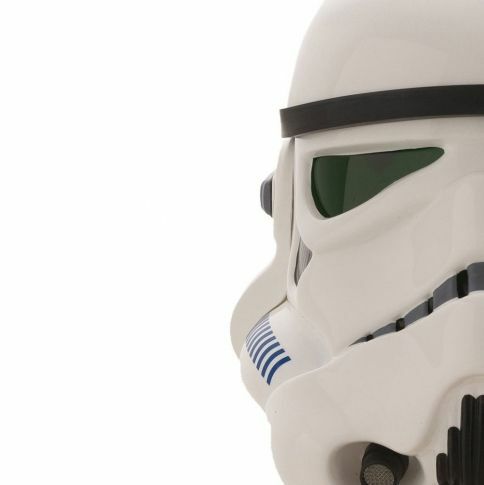 Included is a helmet that is moulded straight from the genuine movie helmet made in 1976. The helmet is made by the same guy (Andrew Ainsworth) who made the costumes for the original movies. The inside of the helmet and the armour are also signed by this gentleman. This is the costume you've been looking for! For a true Star Wars fan, life is a long row of all shapes and forms of collectibles - why not, we too would like to own a part of the best sci-fi saga ever made! 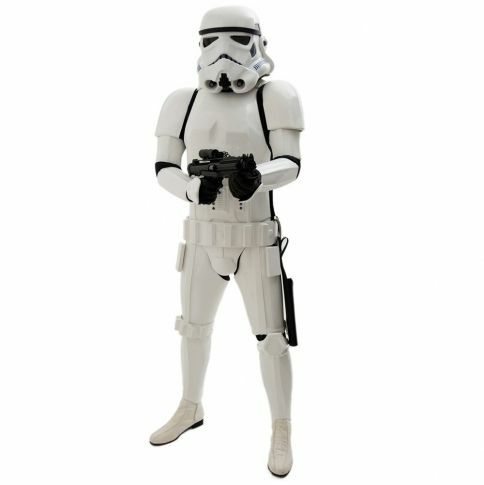 Now, for the first time ever, you can become a real Imperial Stormtrooper. And when we say real, we mean it. You see, now almost 30 years after Ainsworth Shepperton Design Studios created the first original copy of this iconic white costume, they decided that everyone should own an identical, genuine and orginal piece, that can be worn or used just for decoration. 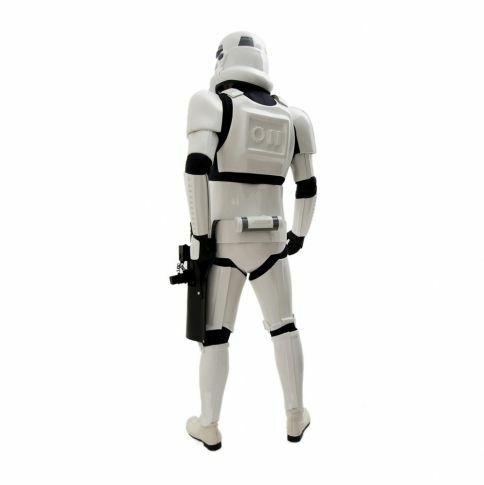 This 1:1 replica includes a helmet that uses the exact same mold that was used for the 1976 movie version. We mean it, the very same physical mold! This isn't some cheap replica stuff you can find online, but 100% accurate reproduction of the movie version! This costume really makes all the competing costumes look about as convincing as Hayden Christiansen's performance in the new episodes - these armour/helmet combinations are the most exact and genuine replicas ever made. 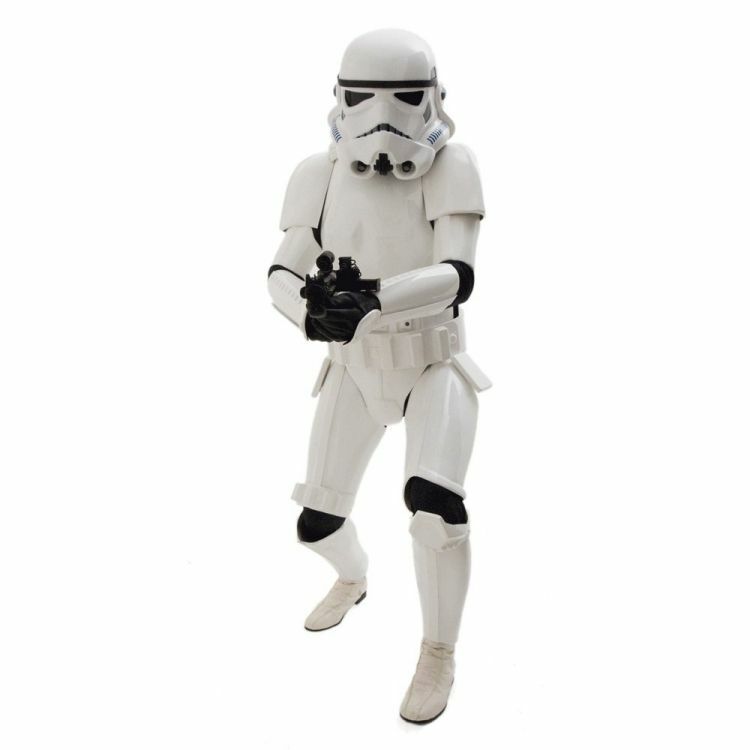 If this is not the costume you've been looking for, we don't know what is! Made of durable 2mm ABS plastic that can take all sorts of abuse in parties or other use you may have planned for it. 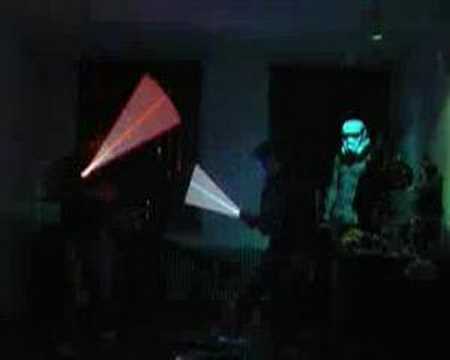 Put this on in a party, and the other guests will run and hide fearing that you'll soon draw out your blaster. Whether it's showcased in your showroom or covering your body, the beautifully crafted garment of Imperial badassdom is guaranteed to cause envy and amazement. 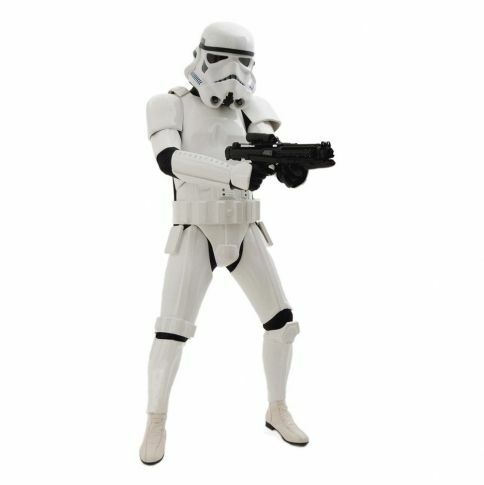 Please note that the laser gun and the white shoes are not included in the package - and we won't sell the costume by cash on delivery. Once you have placed your order, we will contact you to figure out a few additional details concering the costume.